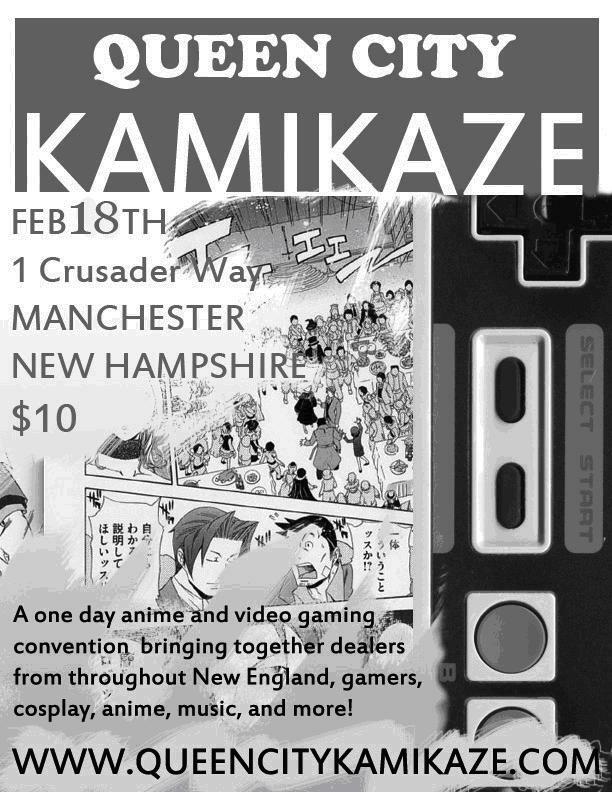 I’ll be at the Queen City Kamikaze Convention inManchester, New Hampshire, Saturday, February 18, with the New England Horror Writers. ← HOW COOL IS THIS READER PHOTO? TOYS FOR TOTS HORROR STYLE WINNER HOOKS UP SKELETONS AND THE HITCHHIKING GHOSTS!